ArabianChain, a United Arab Emirates-based public blockchain startup, has reportedly received AED3m ($817,000) from a private investor to further its operations. As reported by Gulf Business, the notable investment came from Ahmad Abdullah Bugshan, currently the vice president of Saudi Arabian telecoms firm, House of Invention International. Among other roles, the investor is also a board member of Arabian Bugshan, the holding company of a major conglomerate operating in the Middle East and North Africa. 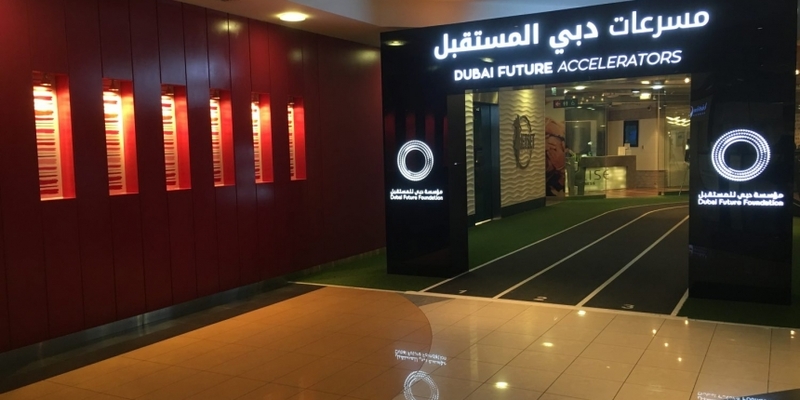 Founded in February 2016 by Mohammed Alsehli, ArabianChain is developing a public blockchain platform to drive applications focusing on Islamic banking and government services – an effort linked to a broader Dubai initiative to secure all government documents on a blockchain by 2020. Notably, ArabianChain is one of few domestic startups to take part in the planned overhaul. International firms involved in the effort include ConsenSys and RSK Labs. Disclosure: CoinDesk is a subsidiary of Digital Currency Group, which has an ownership stake in RSK Labs.